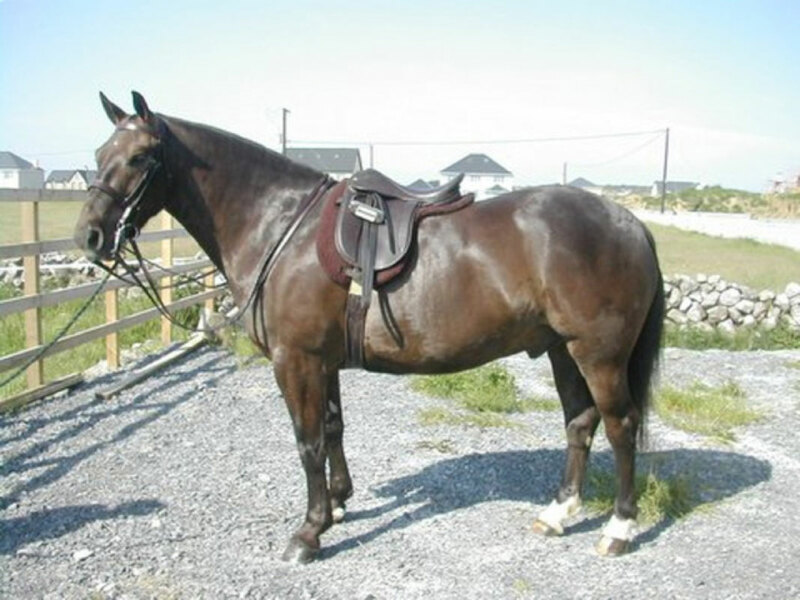 A nice up to height cob very well schooled with a gentlemans temperament.Ideal for any rider. On his only occasions shown so far has been in the ribbons. As he matures and his education continues he will certainly always be either in the top spot or a serious contender for it.